mode. This makes reading a comic a much more fluid experience. Previously you ended up having to do a lot of swipes left-and-right to view content or it was simply too difficult to read. Having played with this new version, it is a far better experience as you are able to follow the artwork and story much easier. 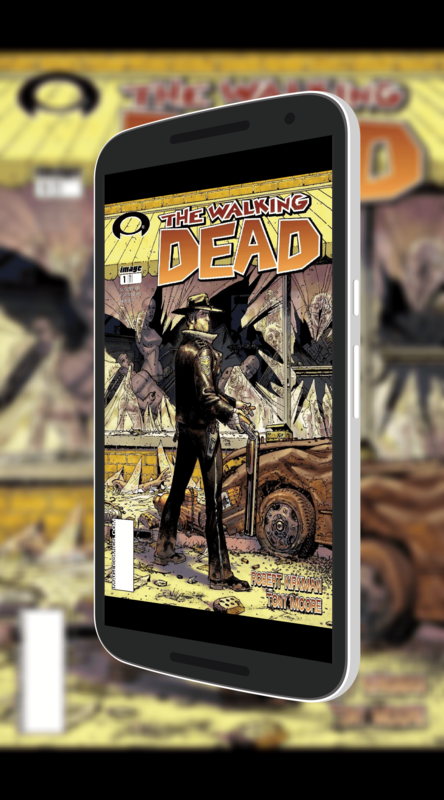 In addition to the improvements in Google Play Books itself, Google has also made it much easier to find comics in the Store. There is a dedicated button at the top of the Books Store for comics where you will find dozens of titles from big name comic publishers such as DC Comics, Marvel, IDW and more. To get you started, Google has several issues that are available for free to download and more will be coming over the next week. The update to Google Play Books is in the Google Play Store now and if you already have the app installed you can expect to see the update come via an OTA update in the next few days.